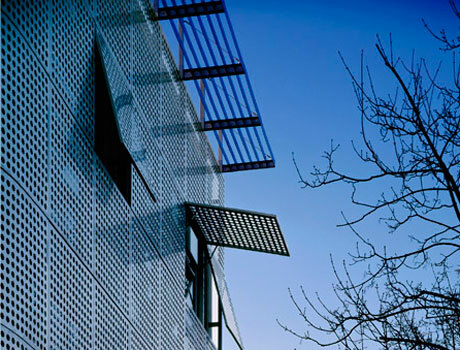 Brise soleil are made of perforated metal sheet panels and are one of the most advanced style choices in contemporary architecture. What immediately comes across is its planning innovation, uniqueness and freshness. The characteristic lightness of this material, both structural and visual, lends itself to refined and elegant yet solid and lasting creations.